We have been established for 17 years offering service and repairs to the highest standards. 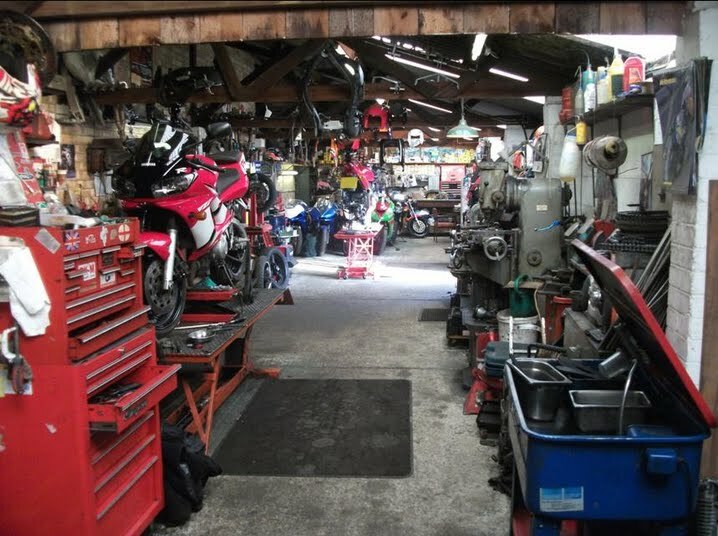 We have a fully equipped workshop and our friendly and professional mechanics have over 60 years of combined experience having worked with all Japanese and European manufacturers. We pride ourselves on the quality, not quantity of our work and safety of you and your motorcycle is our utmost concern.